The giant of the symphony and the sonata has somewhat overshadowed Beethoven the creator of songs. Yet his lieder are certainly not lacking in appeal or originality, as is shown by this selection that includes the most famous, from 'Adelaide' to the first song cycle in history, 'An die ferne Geliebte'. 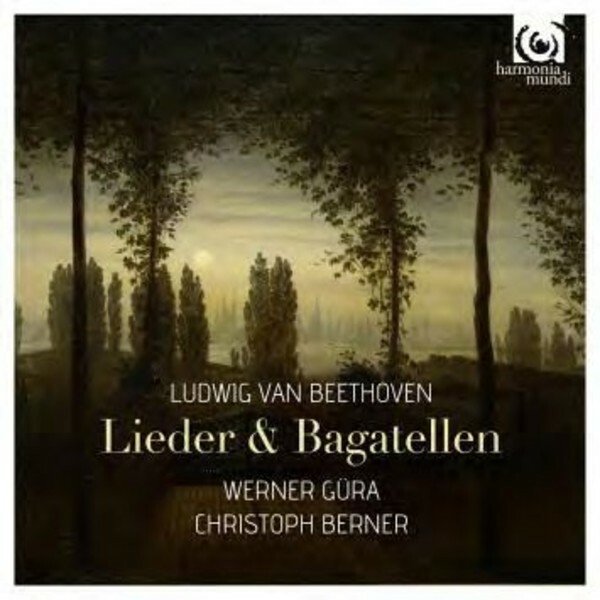 Christoph Berner plays a Streicher fortepiano of 1847, perfectly suited to both the songs and the wonderful Bagatelles Op.126.